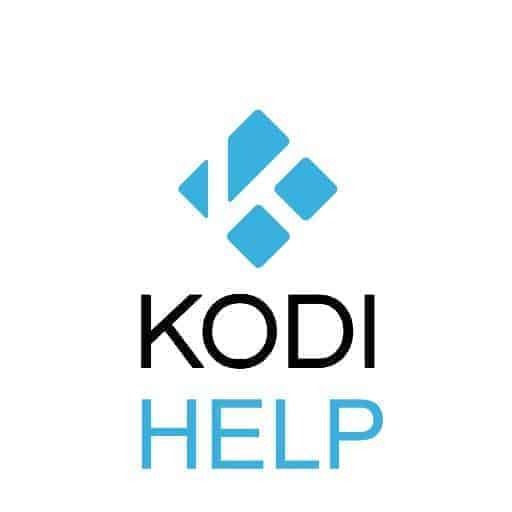 Here are settings for all common Smart TVs to work well with Kodi, this should fix the stutter or glitch every few seconds most of you will notice especially with motion movement and 24p Movies. This is sometimes caused by your TV settings and has been tested on Samsung TVs BUT should work the same on most smart TVs. Once you turn of the artificial Motion settings on your TV in most cases you should notice better playback of your movies in Kodi. Press the MENU button on your remote to display the menu. Press the ENTER button to select “Picture” and turn off auto motion plus. This has worked wonders for those having slight glitch or stutter during motion scenes. This may not solve all issues but it is known to help in a lot of cases!, hopefully this helps for some of you. Let us know how you get on via facebook or twitter.